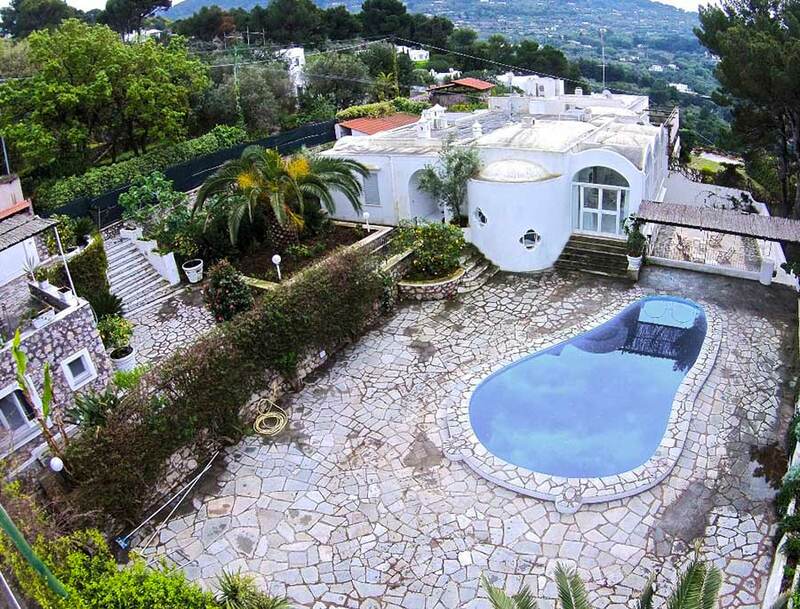 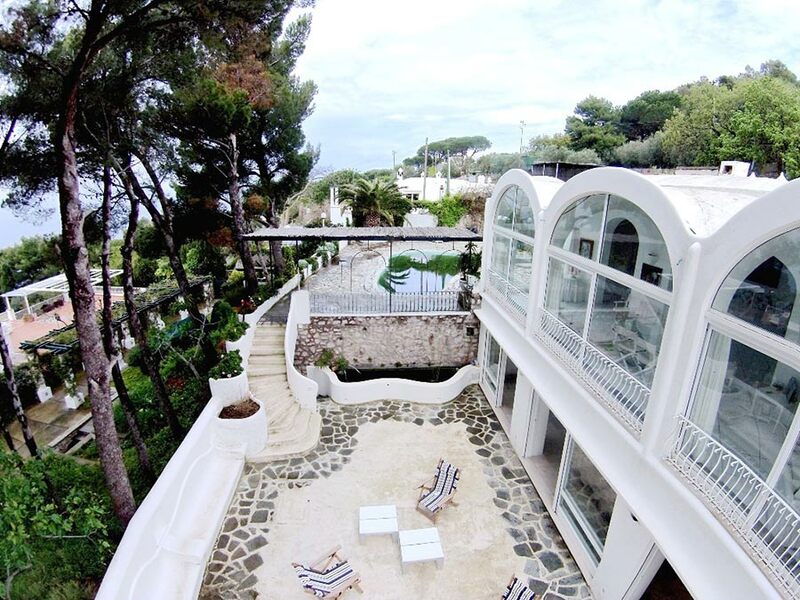 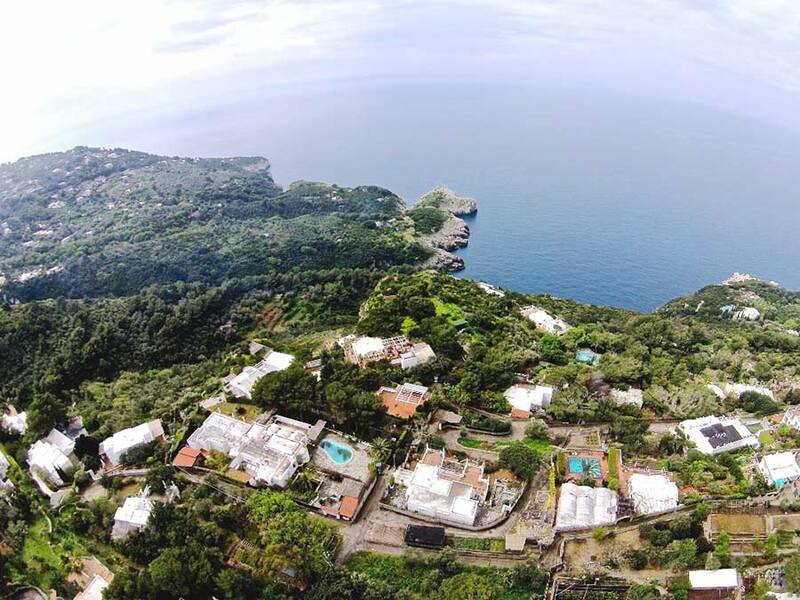 Beautiful villa with pool for sale on two levels in Anacapri in exclusive residential area in the countryside not far from the famous Blue Grotto and five minutes from the heliport of Damecuta. 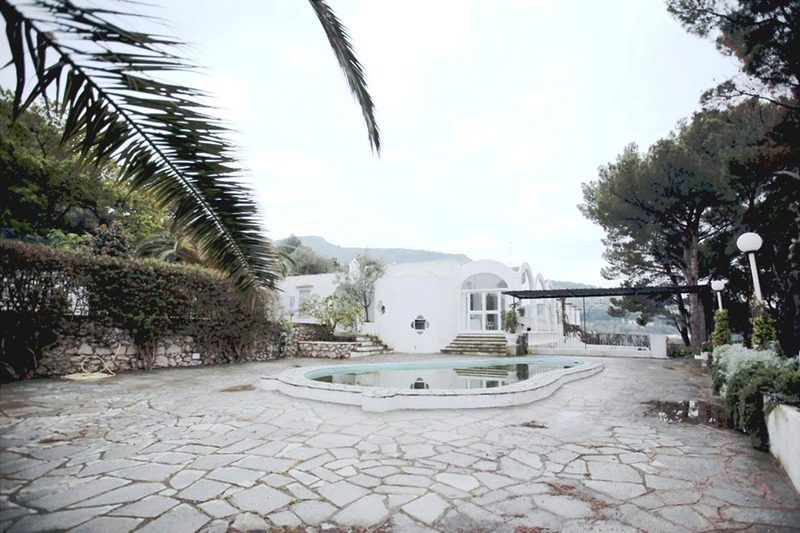 The villa has an excellent location with panoramic views and private parking. 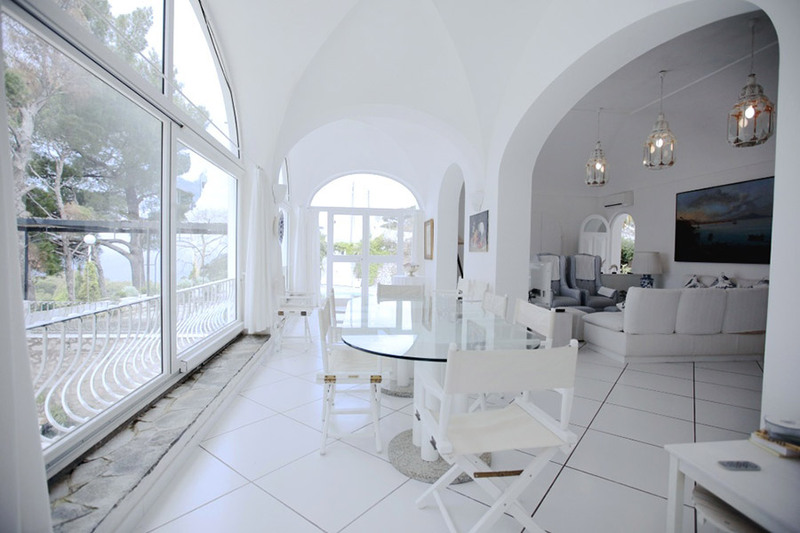 The villa in typical Capri style consists of an upper level with large living room with beautiful windows overlooking the garden and pool. 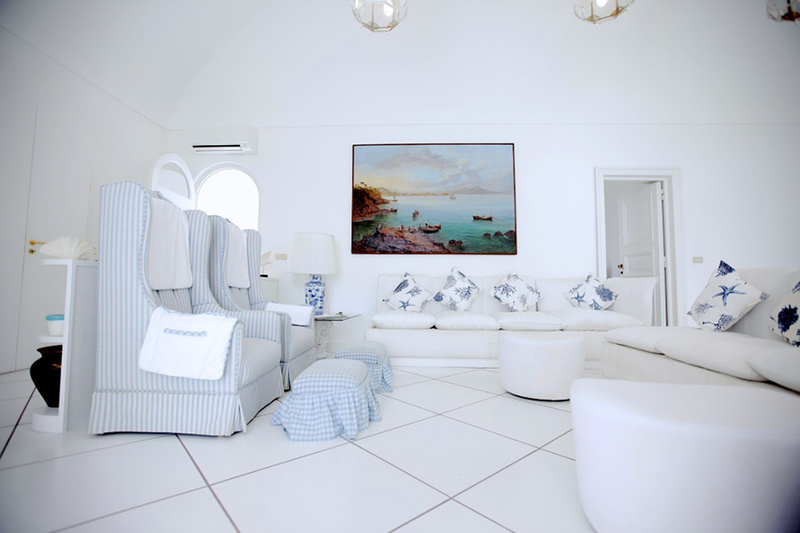 The sea view to enjoy wonderful sunsets. 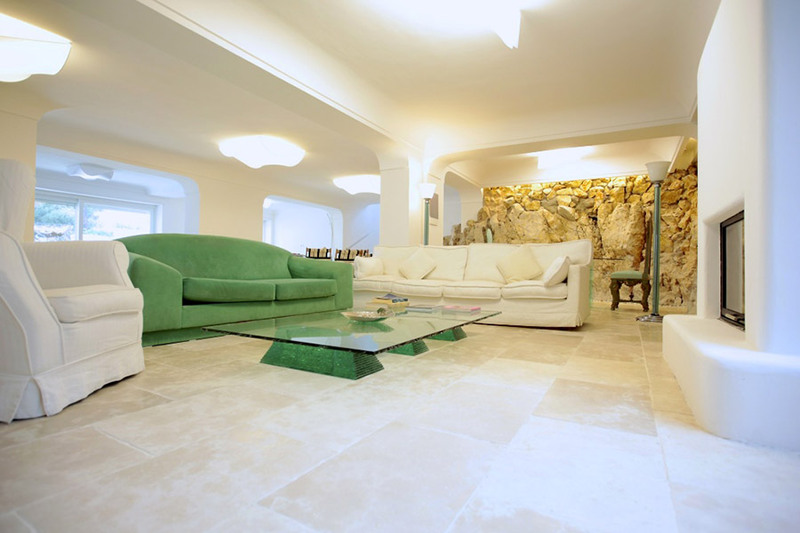 consists of large lounge with dining area, master suite with en suite bathroom, two bedrooms with bathroom, large and beautiful kitchen, bedroom and bathroom. 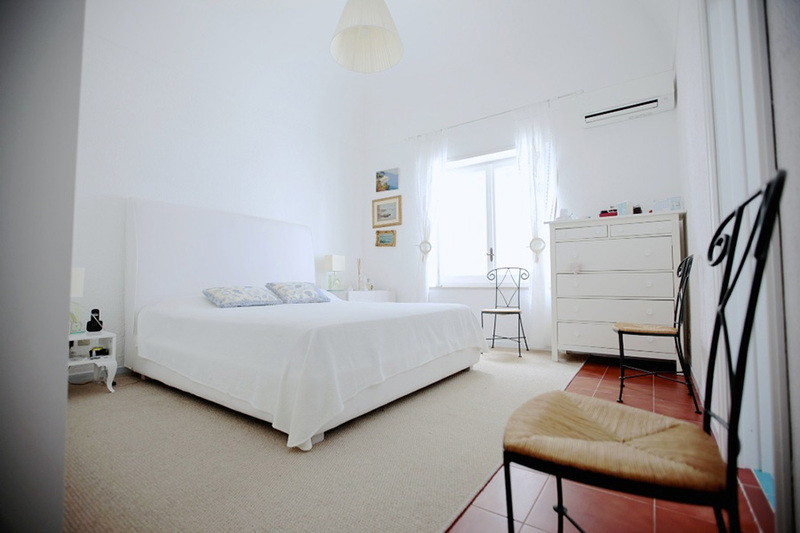 On the lower floor there is a large Iiving with fireplace made it much scenic views from the rocks carefully preserved, double bedroom overlooking the terrace and bathroom. 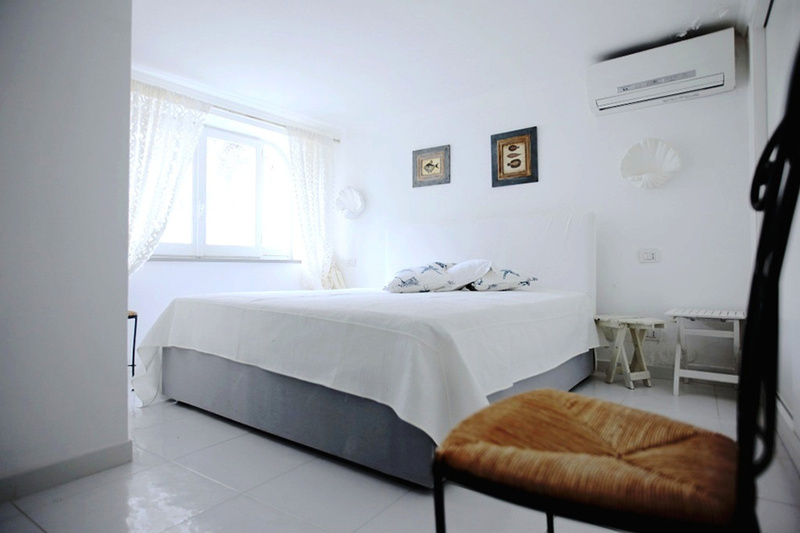 Outside the villa guest dependance totally independent composed of double bedroom with bathroom and large soggiomo. 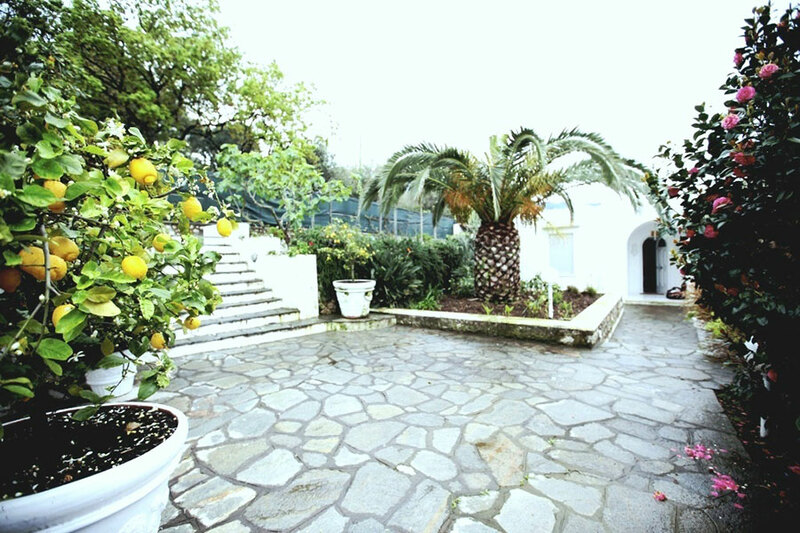 It embellishes the property a beautiful swimming pool, garden and vegetable garden. 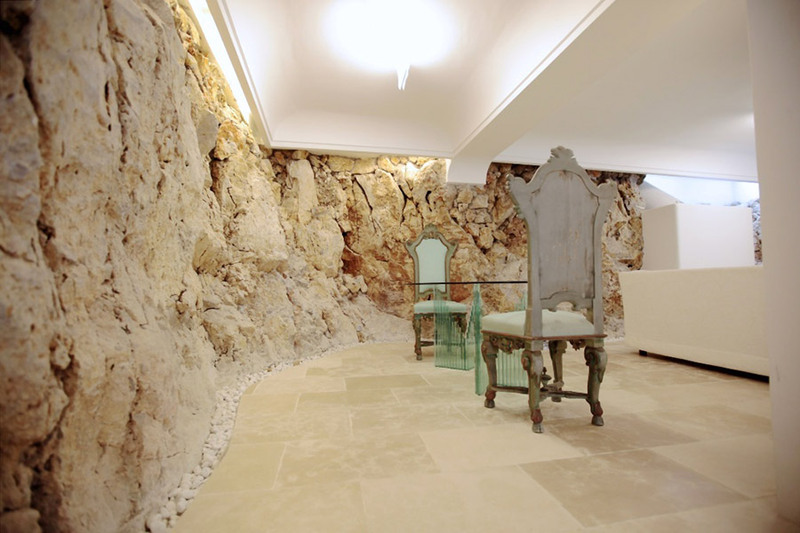 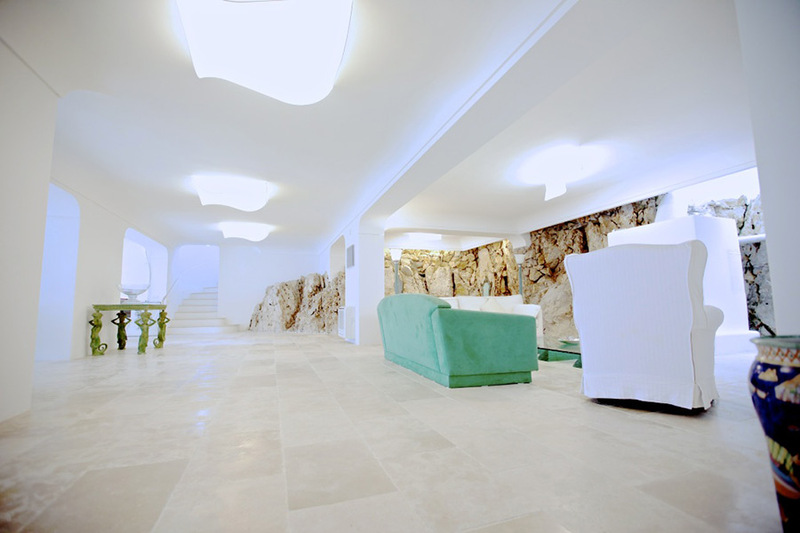 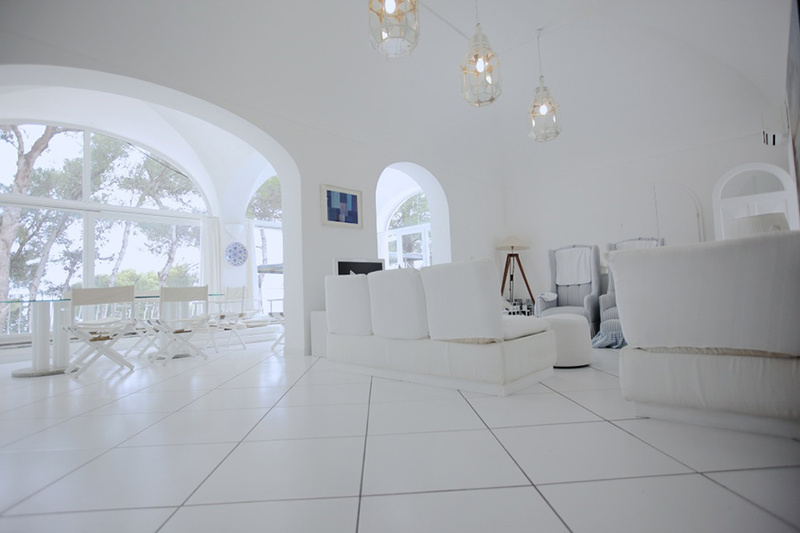 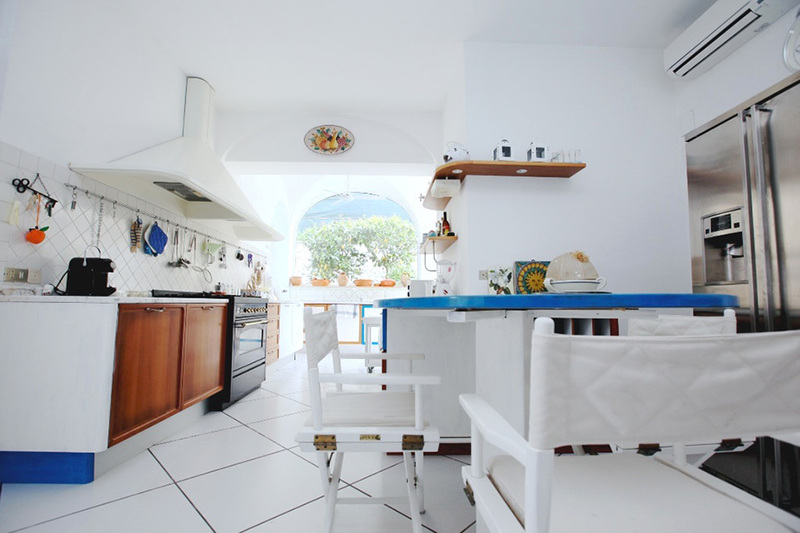 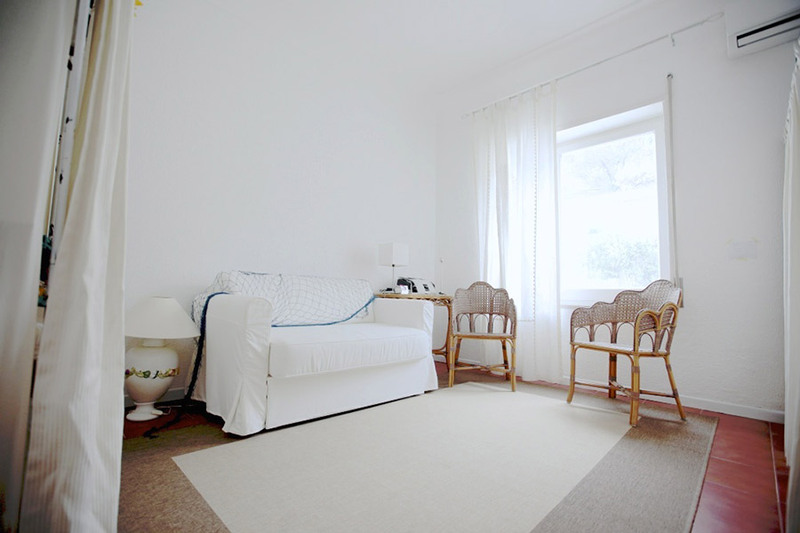 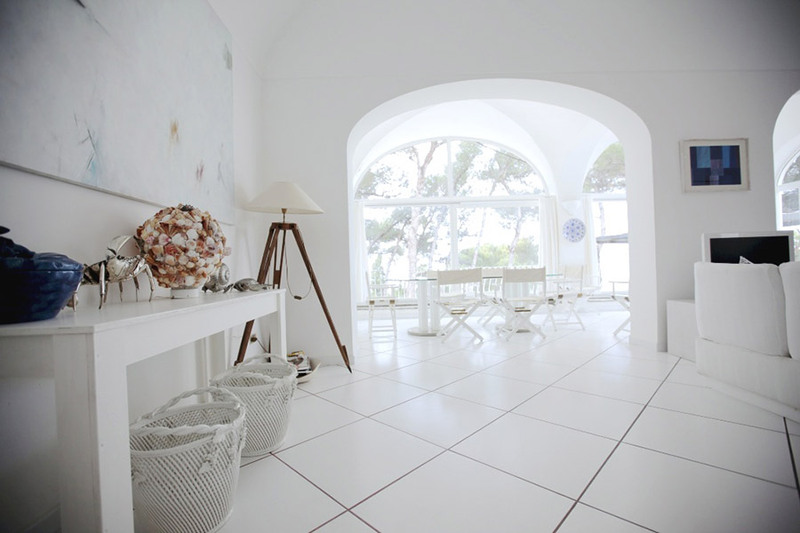 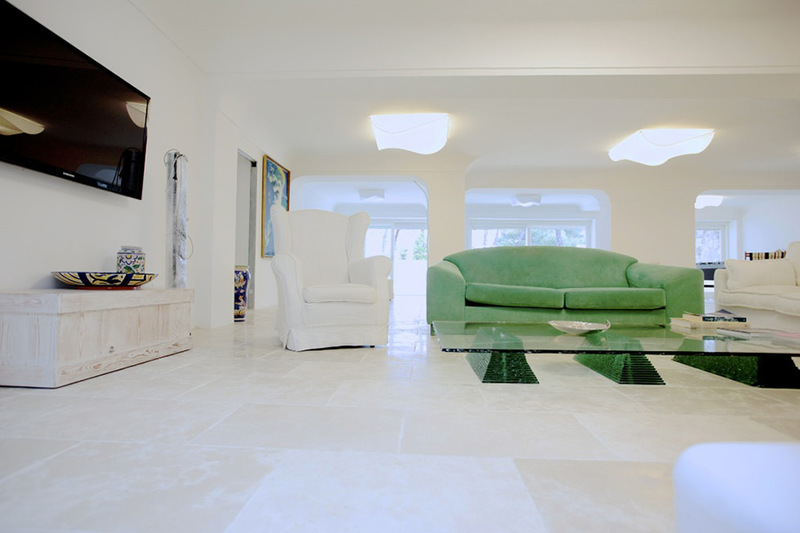 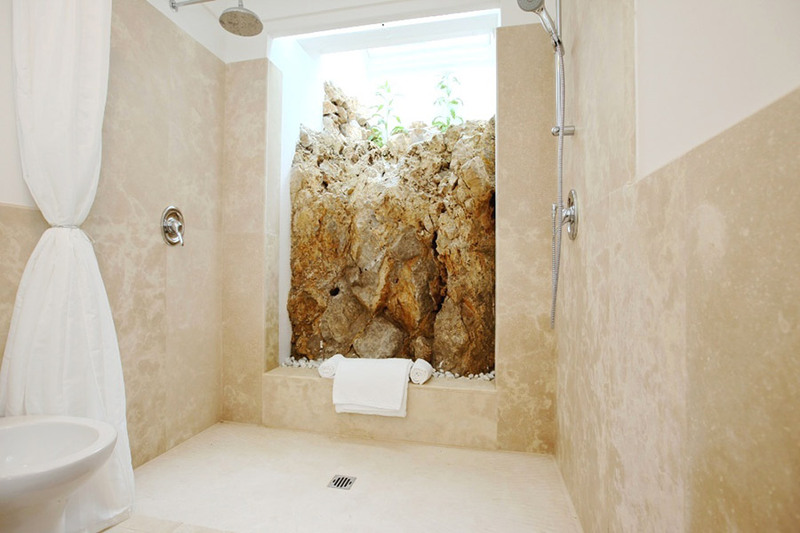 The villa is easily accessible by car, it has been completely renovated with materials of value.